When we started this venture, travelling to Mars was not in our agenda, but we're glad to have the chance. Okay - maybe we're not travelling to Mars, but our data monitoring system could be. 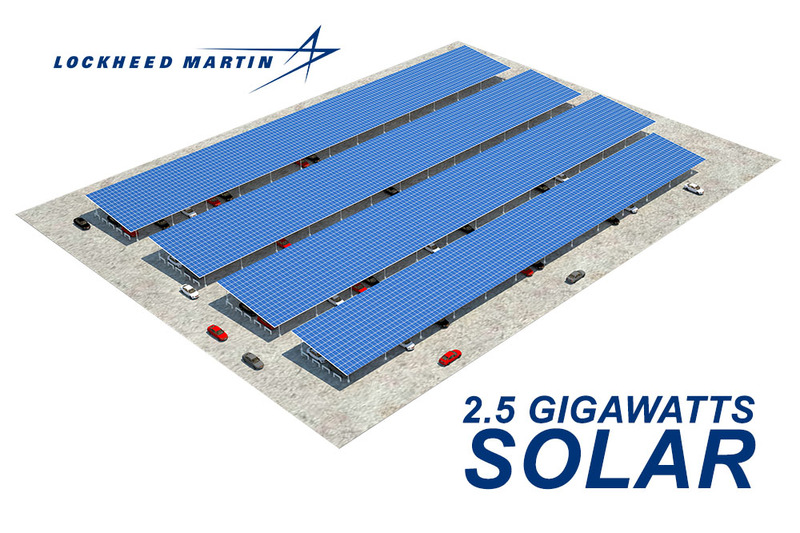 With Lockheed Martin's 2.5GW solar energy implementation, the global security and aerospace company has chosen to use the DMS solar monitoring system for their data monitoring needs. Welcome to the DMS family, Lockheed Martin!